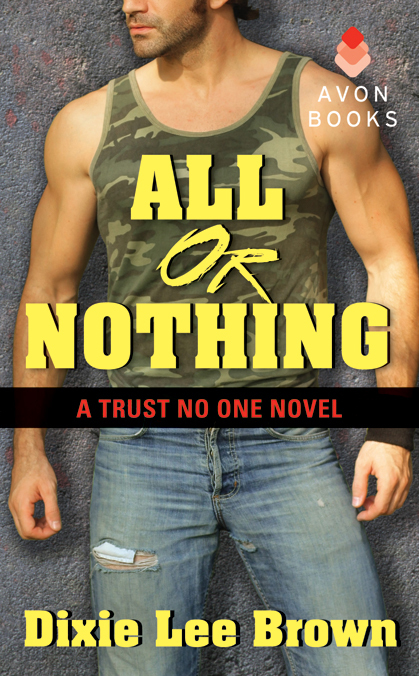 WHATEVER IT TAKES, my newest release and the 4th book in the Trust No One series, is coming out in paperback September 2nd! To celebrate, I’m giving away some books – lots of books! Don’t get me wrong. I love the electronic age. My Kindle is my favorite toy! But there’s nothing like a real book you can hold in your hands. You can find out more about each of these books by clicking on “What’s New?” in the menu above. Contest will be open through Friday, Sept. 5th. You can enter as many times as you’d like, but you can only win once. Winners will be chosen on Sept. 6th using Random.org. Method #3: Leave me a comment here on my blog and let me know you’d like to enter the contest. Method #4: Some of us don’t like to comment publicly and, believe it or not, not everyone tweets. If that’s you, but you’d still like to enter, go to “Contact Dixie” in the menu at the top of this page and send me a brief e-mail. Your e-mail address won’t be used for anything else. I promise! Thanks for helping me celebrate! Check out my newly re-designed website while you’re here. 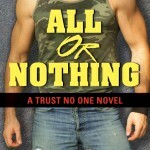 This entry was posted in Uncategorized and tagged contest, Dixie Lee Brown, giveaway, Trust No One series, Whatever It Takes. Bookmark the permalink.